Intensive Incentives - Can You Dance? We will be on the lookout for talented dancers looking to progress into full training in 2020 throughout our 10 U.K. Intensive Events. If you are scouted, we will be inviting you to attend the ‘CYD? 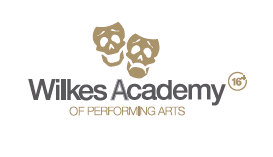 Wilkes Audition Day’ in Autumn 2019. So get your dancing feet on and bring your fire! 🔥 Will it be YOU?! You could be chosen as the Junior or Senior CYD? 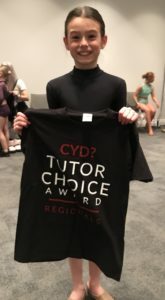 Tutor’s Choice dancer at your chosen Intensive event, amazing! 😍 This could be the dancer with the most passion, the biggest personality, the most commitment or the best technique, the choice will be in the hands of the tutor and it could be anyone! If you need any further assistance regarding one of our conventions please get in touch!